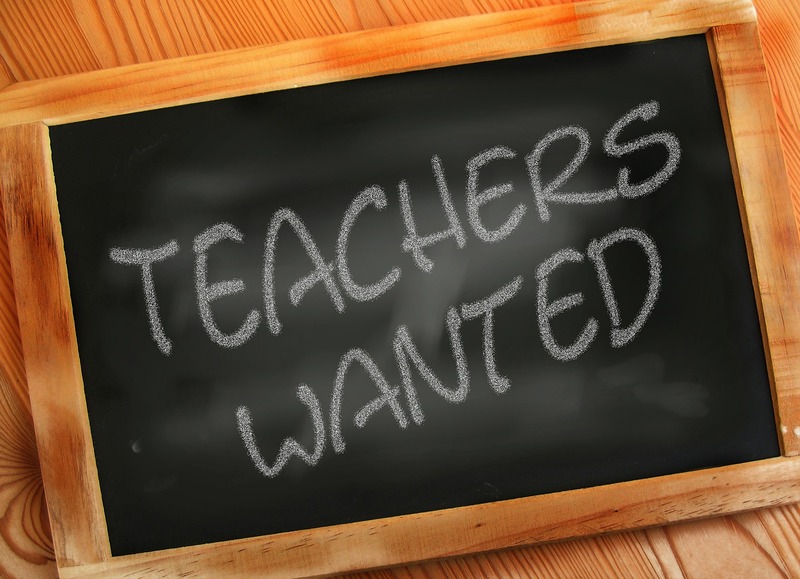 Share the post "New teachers being poached to work abroad as teacher shortage worsens"
Despite the acute shortage of secondary school teachers in Ireland, trainee teachers are being offered substantially significant sums of money to teach abroad by international recruitment shortages. Offers including upfront sums of €5,000 and the promise of better wages in other countries are being extended to trainee teachers straight out of university, due to teacher shortages in countries including the UK, Australia, and New Zealand. Countries such as the United Arab Emirates and China offer salaries far greater than Ireland. The recruiting agencies are targeting teachers for subjects such as maths and science. Irish teachers are highly sought after, and are popular among schools and students, according to New Zealand recruiting agencies. Even countries that offer slightly lower salaries than would be available to new teachers in Ireland are at an advantage, due to the relocation bonuses and substantially lower costs of living. The UAE currently has a large portion of Irish teachers abroad, with about a third of the 10,000 Irish people there being teachers. Due to strong regulations and standards in Irish schools, many trainee teachers in Ireland are more qualified than native teachers in other countries. Many, including teachers unions such as ASTI and INTO, cite the reduced wages new teachers were faced with after 2011, resulting in a two tier pay system in Irish schools. The 10% pay reduction that was implemented after the crash has only been lifted this year. While this will certainly help in keeping teachers in Ireland, the damage it has done will take many years to recover from. Séamus Lahart, head of the Teachers Union of Ireland (TUI), said that this pay discrimination meant that teaching couldn’t compete with more lucrative private sector professions. The number of applicants to postgraduate teacher education courses fell by 50% from 2011 to 2018. These issues led to not only new teachers leaving, but also more experienced teachers seeking to benefit from teaching abroad. Some of these teachers will return now that these issues are being addressed, it will not go far in ameliorating the teacher shortage currently being faced. Career progression is also an issue in Irish schools, as promotional opportunities are much greater in countries such as the UK and the UAE. Irish teachers may find themselves at the same career level for up to 20 years, as opposed to other countries where they might find themselves in more senior positions in only a matter of years. These shortages have led to many students being taught by “out of field” teachers, teachers who are not qualified in the field they are teaching in, according to the Teachers Union of Ireland. This has led to concerns over not just the retention rate for teachers, but also for the quality of teaching being offered to students. These developments have led to Irish universities, such as Maynooth University, expanding the number of places for trainee teachers, and establishing courses in computer science and mathematics education. However the first batch of teachers to come out of this course will only be leaving university in 2024, doing little to alleviate the present shortage. The number of primary school children has reached over 570,000, and post-primary numbers are expected to rise to around 400,000 by 2025. According to the president of the TUI, a further 2000 teachers are needed to fix the problem, but there is little hope among those in the teachers unions that the issue will be resolved anytime soon.